In this episode, with Mike out of town (still! ), Britt steps in for double duty. 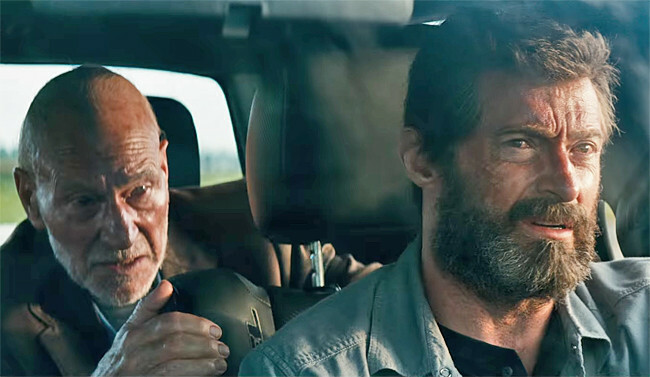 First, we talk about LOGAN and have several differences of opinion. Shocking, I know. Then, we talk about a classic western, THE SEARCHERS, and we discuss next week's big release, KONG SKULL ISLAND!